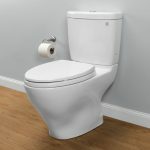 How Often Should a Toilet Be Cleaned? 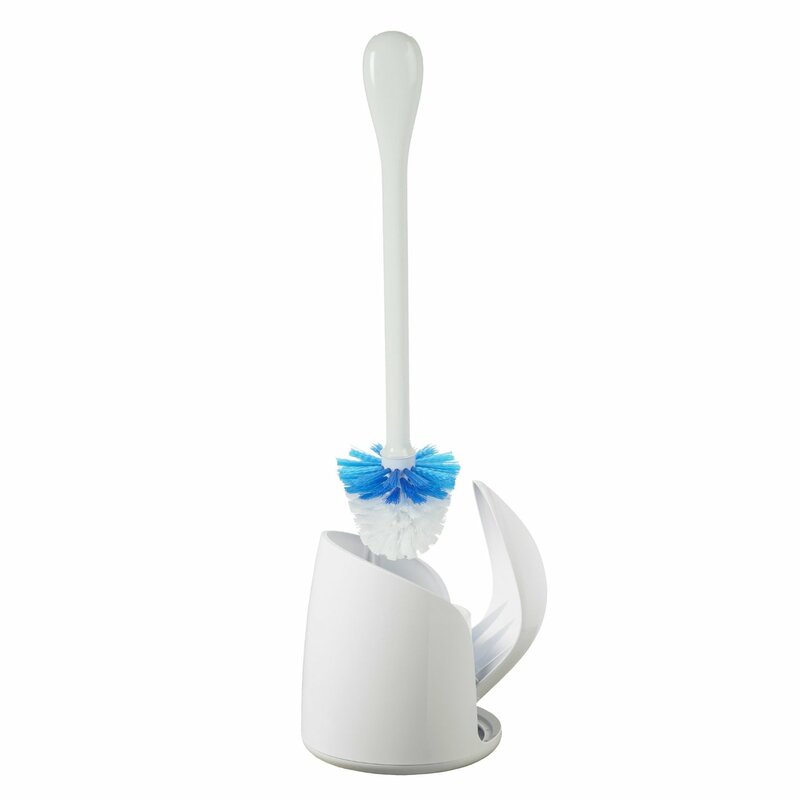 This is not only our favorite toilet bowl brush, but a popular choice for most. This toilet brush sits in a container that opens automatically when the brush is lifted. Because we all know that you don't want to have to touch that lid after its been cleaning to your toilet. 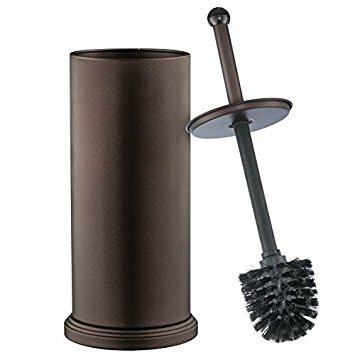 The brush itself cleans under the rim of a toilet easily. 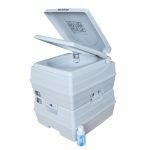 The canister is vented to ensure water evaporates rather than stay inside where it can grow mold and mildew. Excellent price and solid choice here. 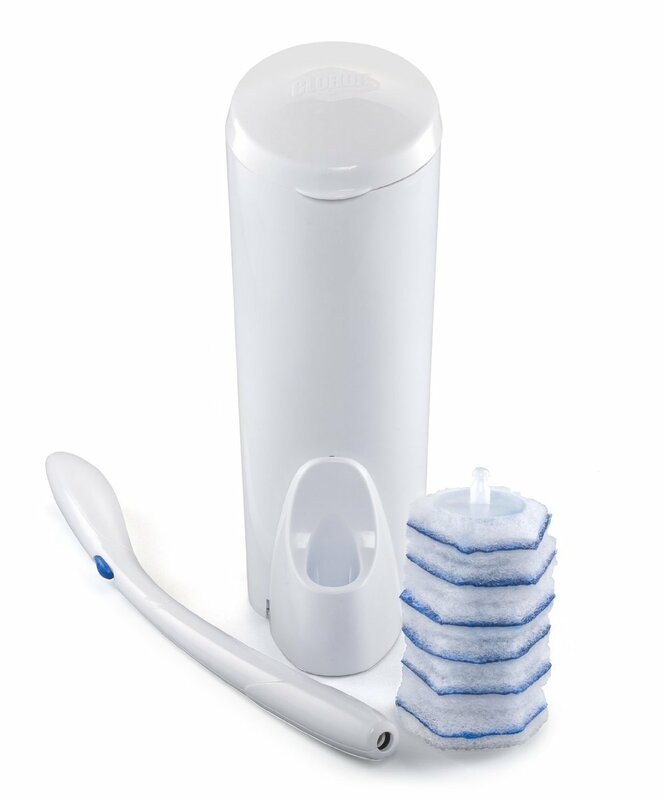 Mr. Clean products are trusted by many and the same can be said for the Turbo Plunger and Brush Combo. It features a large brush, a rubber grip handle, and an extended rubber plunger to take care of all your bathroom maintenance needs. This is a convenient way to store both necessities, and also makes a great gift! 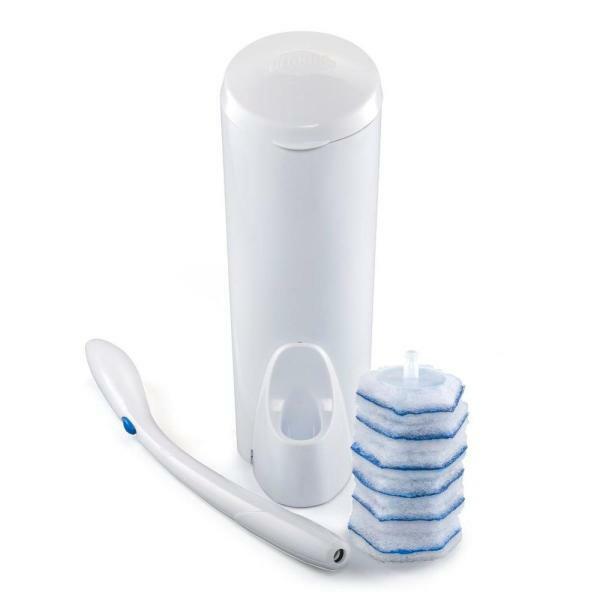 This is another one of our top picks for best toilet brush for cleaning because you will get the toilet wand, a storage caddy, and disposable cleaning heads. It kills germs because the cleaner is already on the brush when you put it into the toilet bowl. No need to buy separate cleaner. No need to worry about germs as you dispose of the pad immediately after cleaning. And no mess and everything stays clean because moisture never touches the storage caddy. 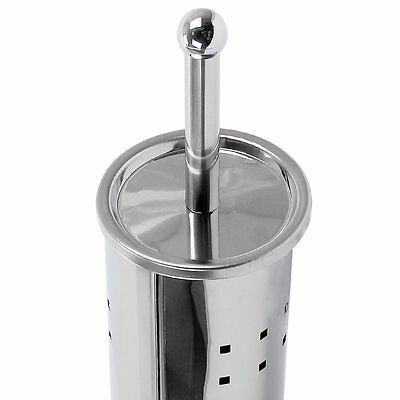 For a truly contemporary look, choose this stainless steel toilet brush and holder. The brush and handle form one piece and also serve as the canister lid. 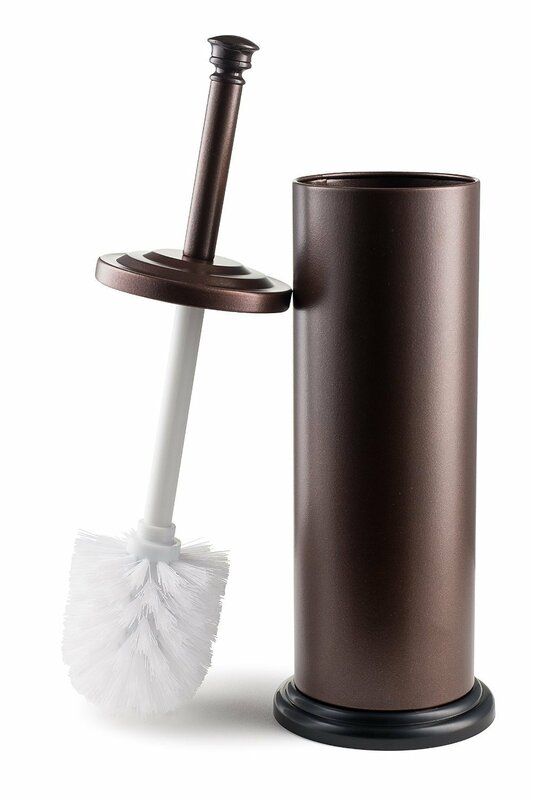 The entire set is coated with antique bronze polish so that it is easy to clean the toilet brush and holder. This is a nice option to conceal that ugly brush and blends nicely with your bathroom decor. However, note that some reviewers felt you are just paying for the looks and it is lacking in functionality. This toilet brush holder keeps brushes hidden away. It is stainless steel and looks great. 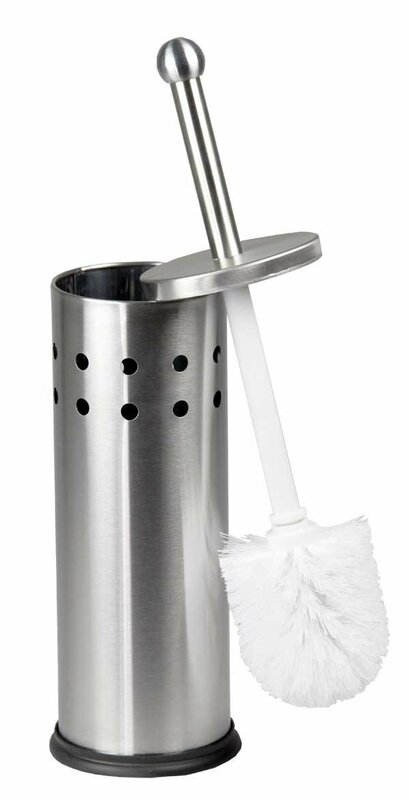 There are vent holes to ensure moisture does not linger inside and the toilet brush is attached to the canister lid. However, some reviewers have complained that it rusted pretty quickly, thus defeating the purpose of buying a "pretty" brush holder. 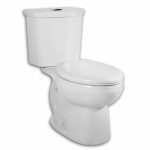 Each household is different and therefore, you may need to clean your toilet more or less often than your neighbor. As a general rule, most families are able to clean it once a week, but that does not always mean you can go a full week without cleaning. If you have children, you may feel compelled to clean more often and the same can be said for a household that has had stomach issues in recent times. 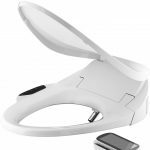 Some toilets do not flush out powerfully enough to keep stains off the toilet bowl and you may feel that it looks nasty if you do not clean it every day or two. Regardless of how often you clean, if you are doing it the right way, you will not damage the toilet. 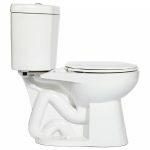 When checking out how to clean a toilet, you should know there are a lot of chemicals and cleaners that you can use. Many of them are very harsh smelling and require you to not come into contact with the actual chemical as you use your toilet brush to scrub them. Some people suggest leaving the cleaners in the toilet after you have scrubbed to further ensure that the germs and bacteria are gone, but others say it can damage your toilets gloss if you leave it sitting. 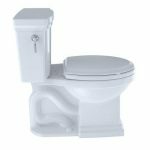 The truth is, you can clean toilet with vinegar and it will effectively get the job done, even if you do not want to brush it; though brushing it with a toilet brush will ensure you reach all of the tight areas around the toilet bowl ring. You simply pour in a cup of vinegar and let it sit. The vinegar will soak into the stains and remove them. It can remove solid waste as well, even if it is dried on. You can then flush the vinegar and use the toilet brush on the rest. 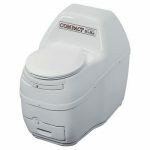 The best toilet to own is one that has a protective coating over it. 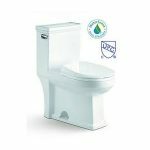 Every toilet manufacturer has a glaze that they put on toilets, such as the patented SanaGloss on TOTO toilets. If your toilet does not have this glaze, you will spend more time cleaning. 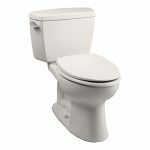 A toilet that has a high powered flush will also keep you from wielding the toilet brush on a daily basis. For those times when cleaning is unavoidable, you should use only the best toilet bowl cleaner and best toilet bowl brush. 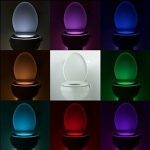 Ideally, they will be easy on the toilet’s protective coating and safe for toilets. 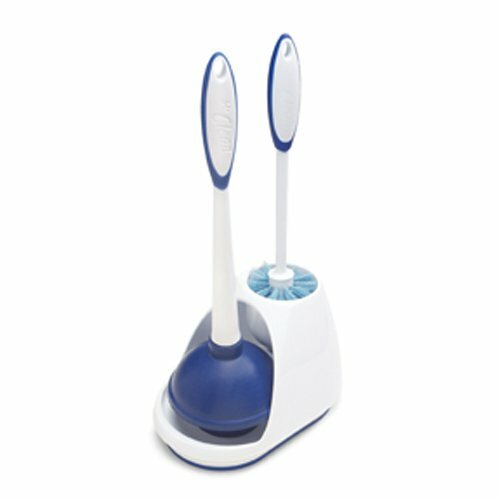 You may also want a brush that is discretely out of the way and looks more like a bathroom accessory than a toilet brush.